We are the whole package; smart, driven, worldly and we’ll admit a little bit techy (we have a thing for technology). It is our people that make us stand out. From coast to coast, ocean to ocean you can feel the C21 charm. The best-kept secret in real estate is out and people are talking. 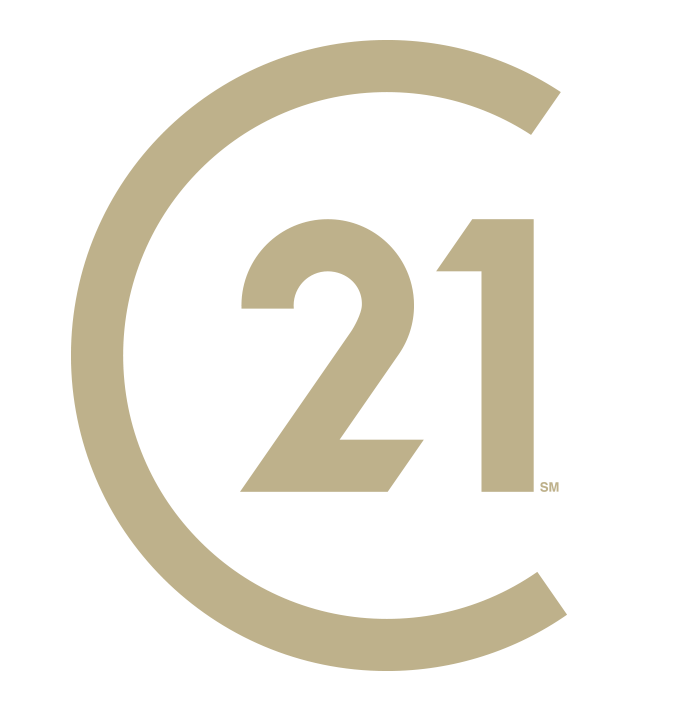 CENTURY 21® is one of the largest real estate companies in the world. 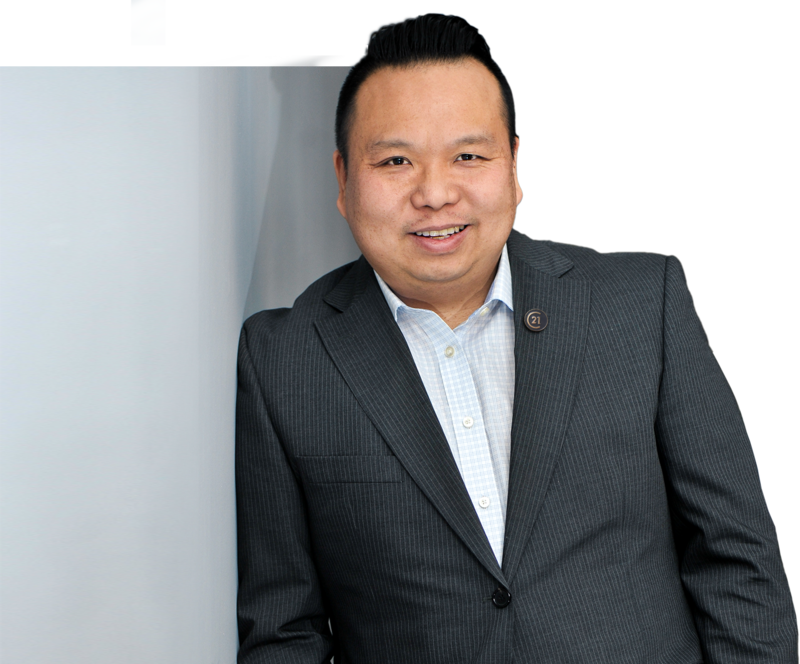 With over 40 years of setting the gold standard in Canadian real estate, we have become recognized leaders in entrepreneurship, marketing, technology and homeowner education. Benefit from thousands of leads that come from Century21Global.com every year offered in 36 countries and 18 languages. Chat with one of our Franchise Advisors today. Century 21 Canada Limited Partnership currently has franchise opportunities available in select markets across Canada. The intent of this communication is for informational purposes only and is not intended to be a solicitation to anyone under contract with another real estate brokerage organization. ®/™ trademarks owned by Century 21 Real Estate LLC used under license or authorized sub-license. © 2018 Century 21 Canada Limited Partnership. ®™. The trademarks MLS®, Multiple Listing Service® and the associated logos identify professional services rendered by REALTOR® members of CREA to effect the purchase, sale and lease of real estate as part of a cooperative selling system. The trademarks REALTOR®, REALTORS® and the REALTOR® logo are controlled by The Canadian Real Estate Association (CREA) and identify real estate professionals who are members of CREA. Used under license. All CENTURY 21®, Century 21 Canada Limited Partnership and Realogy statistics were recorded as of the print deadline, May 2018.